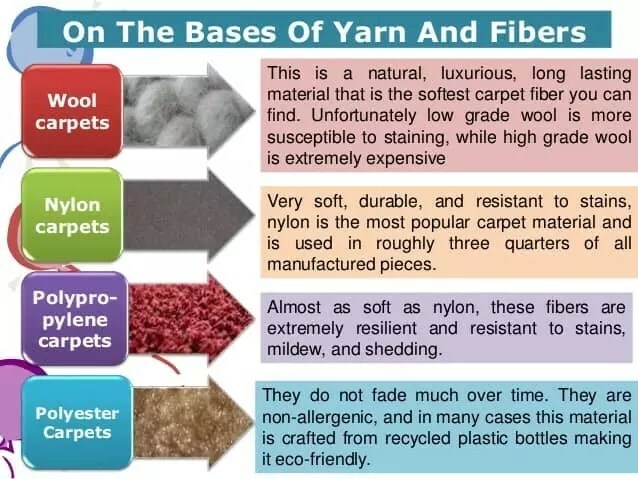 A Look at the Different Types of Carpet Fibres. There are several different kinds of carpet fibres. When deciding to buy patio rugs or carpets you should first weigh the pros and cons of different materials. 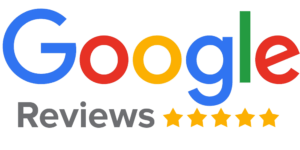 Here, we will examine a few of the most prominent types of carpet fibres so you can make an informed decision about which kind to buy when you need to purchase carpet for your home or business. And of course which carpets are easier to clean then others. You will find nylon being used in the vast majority of carpet fibres today. It is generally accepted that this carpet fibre offers the most value for your money, as it is incredibly strong and resistant to mould growth. You may want to note that there are two types of nylon fibres, and they are classified as type 6 and type 6,6. There used to be quite a gap between the two in resiliency and strength, but now that gap has basically closed to where they are practically identical. The cheapest carpet fibre on this list and the one that is seeing the largest growth rates in installation in the UK is polypropylene. This carpet fibre is resistant to most types of stains. It is actually more resistant to pretty much every stain except oil based ones than the other carpet fibres on this list. On top of that, it is very resistant to fading from harsh light sources, such as sunlight. But the weaker composition makes it a poor choice for high traffic businesses, such as airports or universities. It is a good choice for homes, as it is economically priced and fairly resilient. When purchasing polypropylene (also called olefin) be aware that there are different pile types and heights out there. Ideally, you should get a low pile high-density carpet. This will last you’re the longest and provide the most value. If you choose to go with a low-density olefin carpet, then it may flatten out quickly. Which is Better – Wet or Dry Carpet Cleaning? Whats lurking in your carpets?